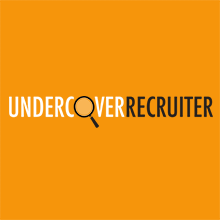 Once upon a time - this is where we'd typically post advice, wisdom and insight for those keen to develop their careers, perform better an interview and ensure that they got a piece of the action when it came to the best opportunities in the market. The world has moved on in a big way. Technology, sharing, peer to peer support and advice has given us all access to amazing free tools and resources. 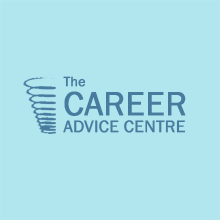 We have handpicked the following bloggers, sites, links and other savvy career tips to help you get your hands on what you need to know - when you need it. 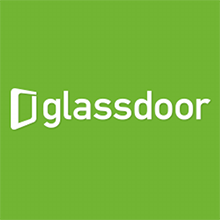 The world’s most transparent career community that is changing the way people find jobs, and companies recruit top talent. 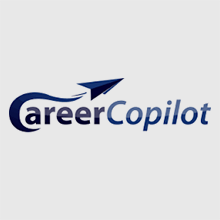 Another great non corporate site with excellent content for those looking for simple, effective info – just follow the career link once logged in. Here’s a comprehensive list of ‘best interview questions’ (and answers!). Forewarned is forearmed. One of the most established and widely read career blogs on the Internet. With hundreds of articles published over the past 5 years.